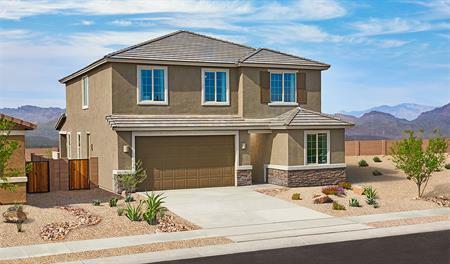 From the warm weather to family-friendly culture, it’s no wonder why buyers are purchasing new homes in Tucson. Discover more of what brings relocators to Tucson on our blog, where you’ll find suggestions for museums, kid-friendly activities and more. Discover your new home here!